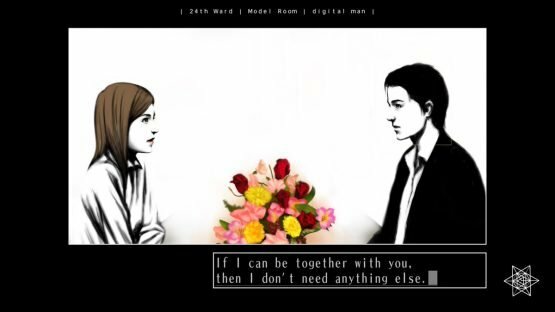 The 25th Ward: The Silver Case is an adventure game by Suda51 and Grasshopper Manufacture. It spans three separate stories that intertwine. 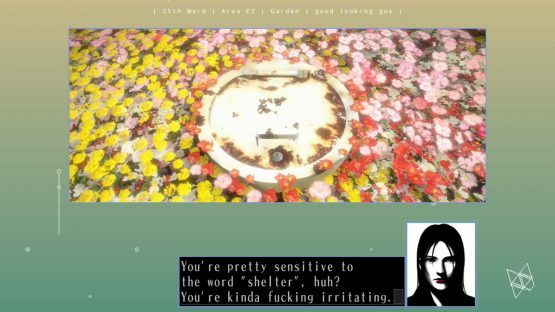 Due to its unique controls and puzzles, it can be a bit easy to get stuck. Thankfully, our The 25th Ward walkthrough and trophy guide will help. 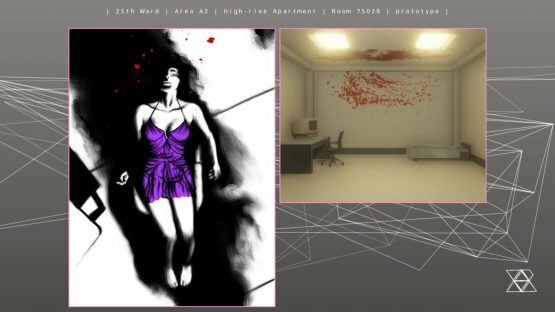 The game’s first storyline is called Correctness. It revolves around the Heinous Crimes Unit. This case is split into some RPG-style fights against various assassins. You’ll unlock a trophy for not losing to any of them.